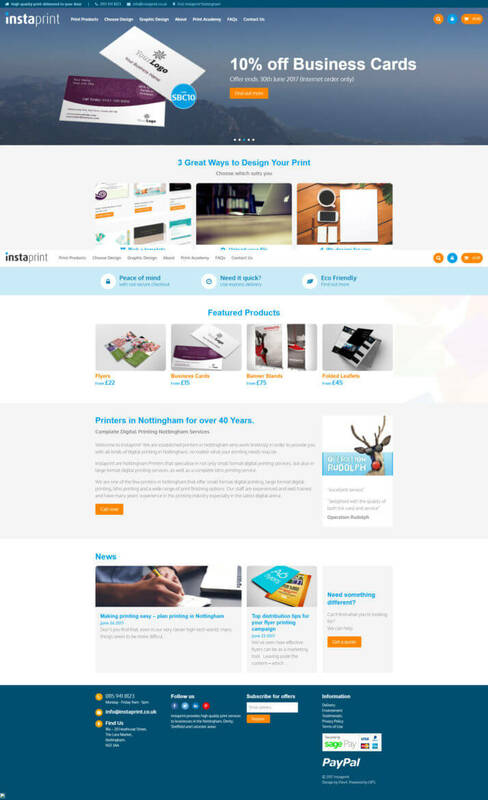 Instaprint are a leading online print supplier based in Nottingham. Since 1976 they have been supplying a whole catalogue of print solutions to businesses of all sizes. The Instaprint website has gone through a series of development projects all powered by our Online Print Solution (OPS). This has allowed Instaprint to not only grow their product catalogue but also build a large and trusted brand. An e-commerce website selling a whole host of print solutions all powered by our custom build web to print solution. 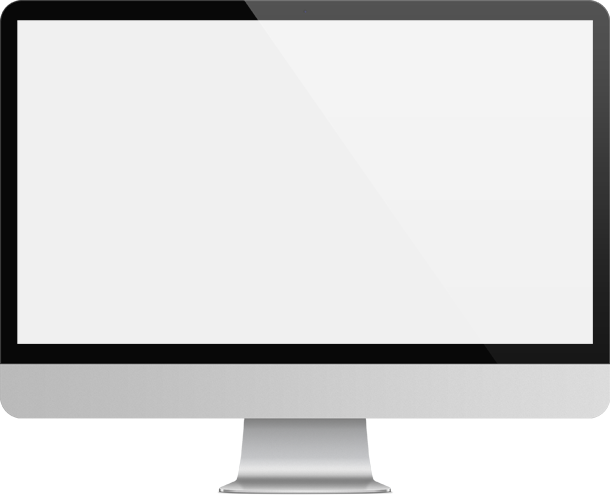 Mobile responsive design ensuring the website looks great on all devices. A long term digital marketing strategy has allowed the website to expand its presence and now features on a national level. A website built in WordPress ensuring a user friendly content management system which allows from quick and easy changes.